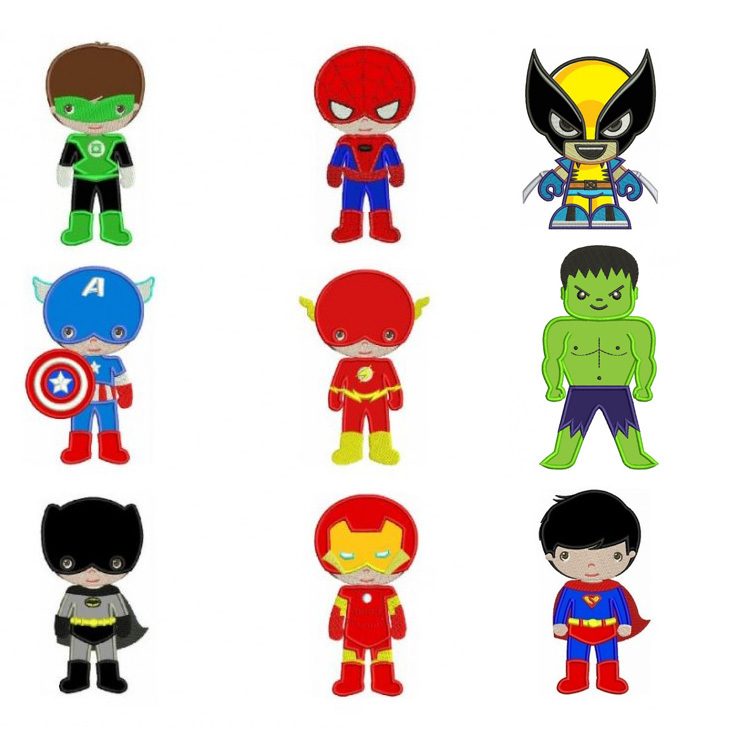 Calling all superhero / comic book fans! 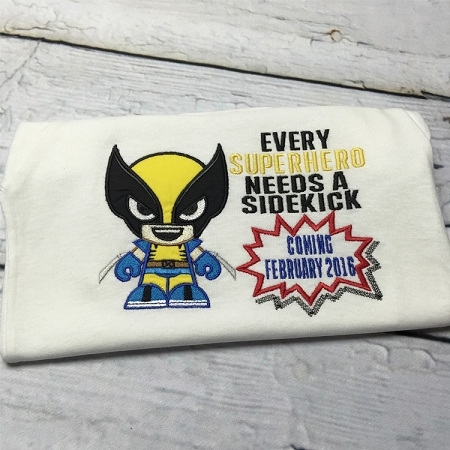 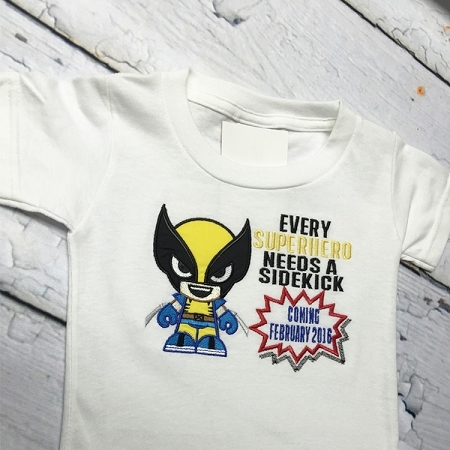 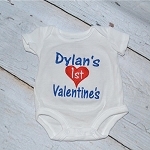 This adorable big brother or big sister to be t-shirt features a fun superhero and leading statement.. "every superhero needs a sidekick" announcing a new baby brother or sister's arrival date. 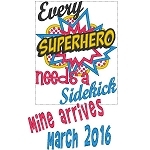 The front only design comic book superhero big brotherbig sister t-shirt is personalized with expected due date. 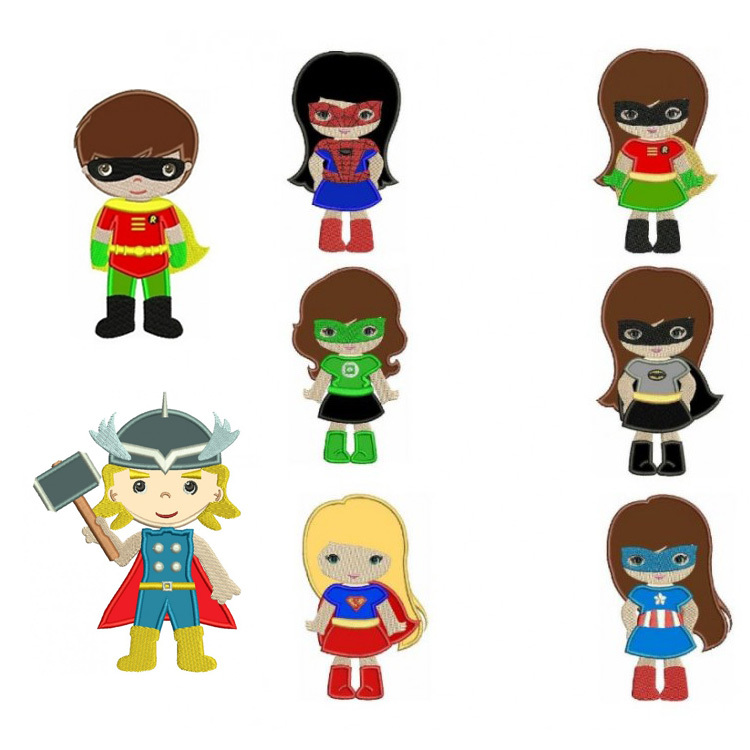 It's also completely customizable: change to almost any superhero you want! 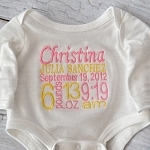 and you can add a name to! 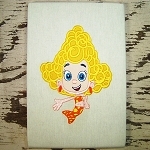 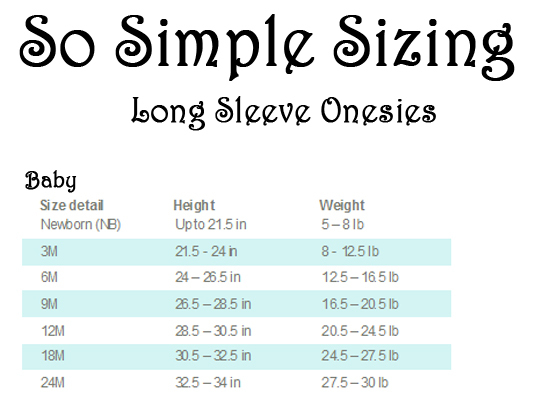 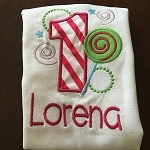 This deisgn is digistized and all work is done in Applique and Embrodiery. 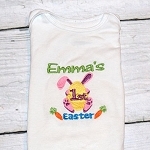 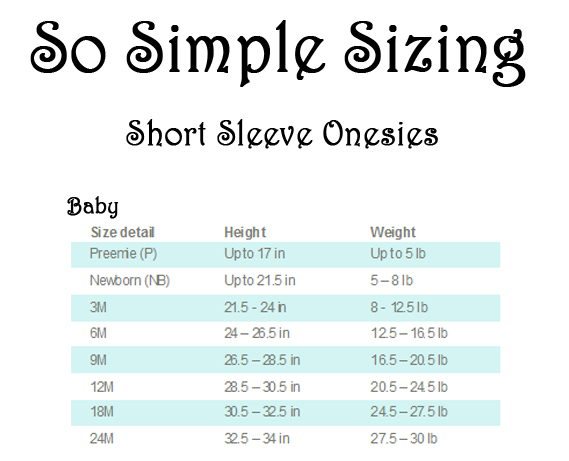 Soft and machine washable, on delicates hang or dry on delicate.